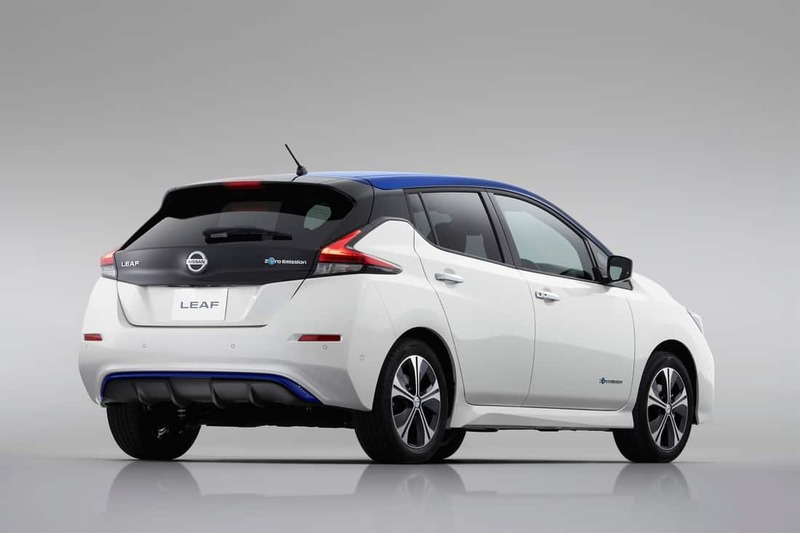 Ten thousand European customers have pre-ordered a new Nissan LEAF in just two months. 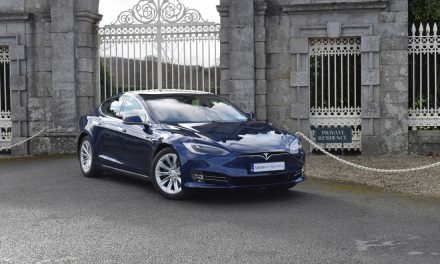 This represents an unprecedented level of customer interest since the new Nissan LEAF received its European unveiling in October 2017. This strong and consistent demand for the new LEAF across European markets confirms the growing demand for electric vehicles. Production of the new LEAF is currently underway in order to support customer deliveries commencing in February 2018. 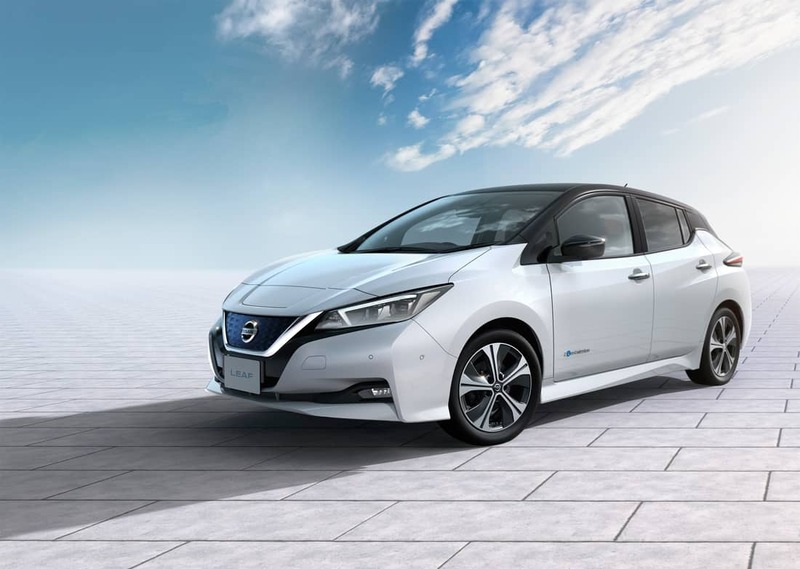 As the global leader for electric vehicles, Nissan is well placed to judge the customer reaction towards the forthcoming launch of its pioneering, all-new LEAF EV (Electric Vehicle). 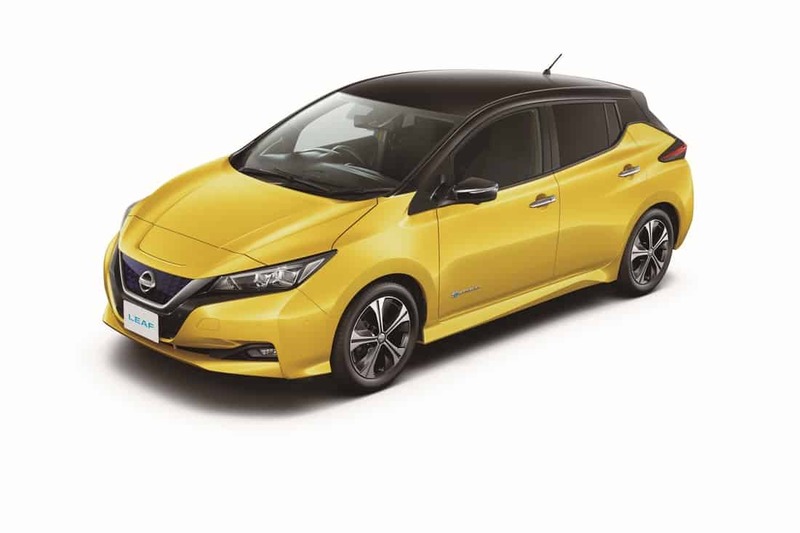 Back in 2010, when the first-generation LEAF was introduced in Europe, most competitors were sceptical towards this Nissan innovation. They continued their focus mainly on internal combustion engine improvement. 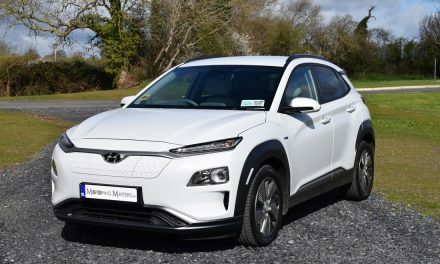 Fast-forward eight years and consumers’ understanding and appetite for electric vehicles has been transformed, with demand experiencing a five-fold increase since 2012. Now the vast majority of car brands are developing their own first-generation EVs. 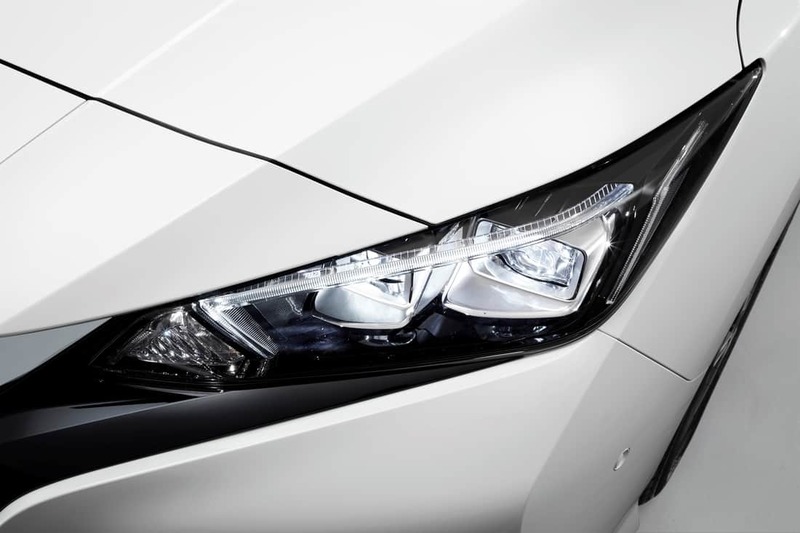 At the same time Nissan has built upon the experiences and feedback of 83,000 LEAF drivers to develop a brand new vehicle. 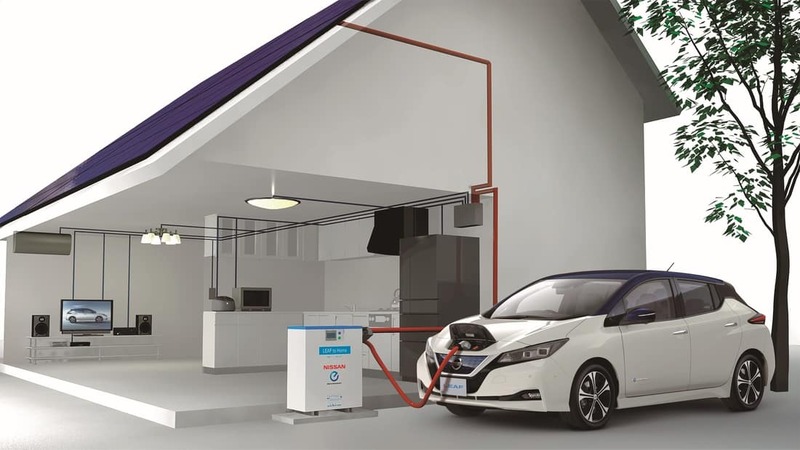 At the same point back in 2010, orders for the original LEAF could be counted in the hundreds as customers were presented with this new and exciting – but still unproven – technology. Since its global unveiling in Japan in September, consumer interest and momentum for the new LEAF has built steadily across Europe. In early October initial vehicle specifications and pre-sale pricing were released at Nissan’s Futures 3.0 event in Oslo, Norway. 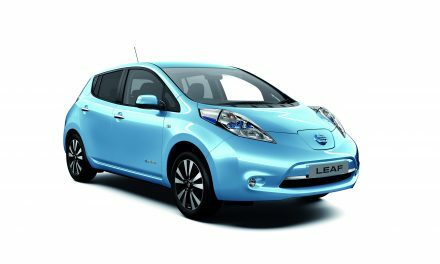 Since then, customers have been able to place orders for new LEAF through their local Nissan retailer. To date, customer interest in the new LEAF has been stimulated through positive media coverage. 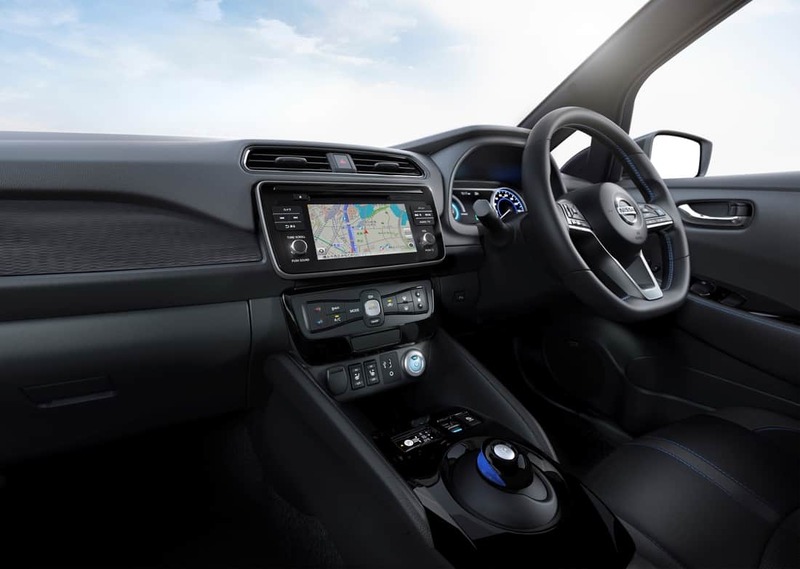 The car has been praised for the host of new innovations and technologies it brings, including Nissan ProPILOT driver assistance technology, and Nissan e-Pedal, with a driver reducing the usage of the brake pedal by 90% as he/she activates the one-pedal drive mode. Impressively, the 10,000 customer orders have been taken without the new LEAF being physically available in Nissan retailers for test drive, and without direct consumer advertising and promotion. 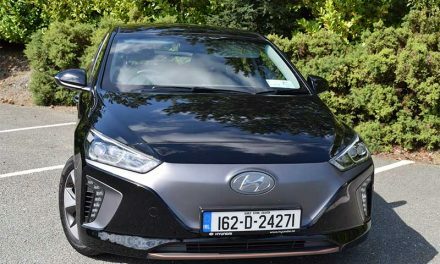 All European markets are currently announcing their full model line-up and pricing for new LEAF as formal ‘start of sales’ approaches. 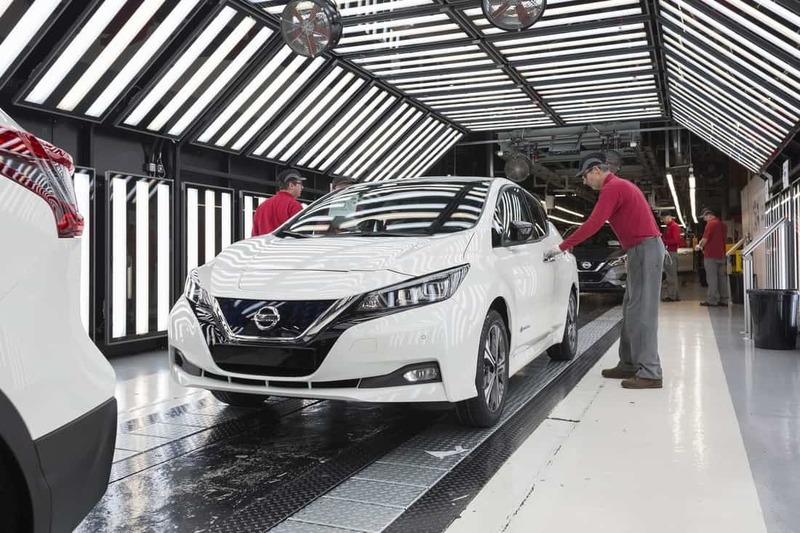 Production of the new LEAF began earlier this month at Nissan Europe’s manufacturing facility in Sunderland, UK, and is being ramped up to meet the high customer demand. First deliveries will start in early February 2018. The Leaf’s interior has also taken a step forward. 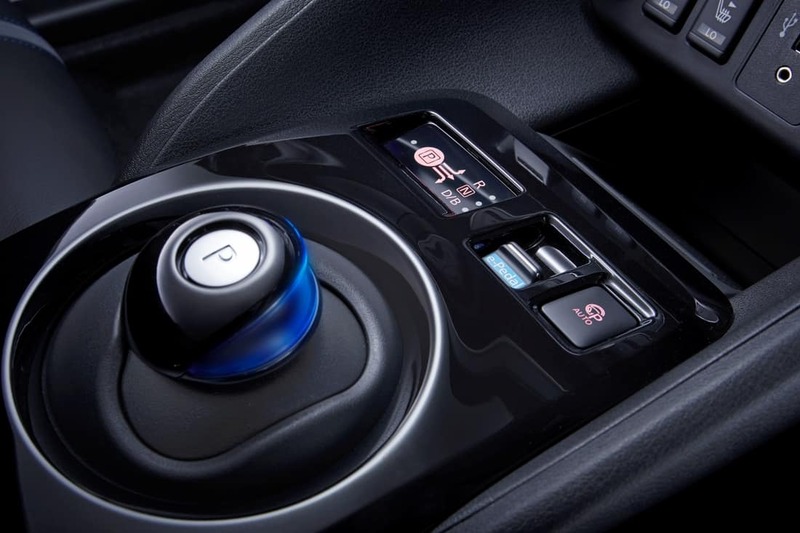 The cluttered dashboard of the outgoing car has been replaced with a neater design with fewer buttons. The new Leaf is marginally wider and longer than its predecessor, and it will certainly feel airier than before. Legroom in the rear seats is said to be particularly good, with enough space for someone 6ft tall to sit in comfort. The middle seat will be slim and its occupant has to split their legs over a hump in the floor, but three adults will be able to sit across the rear bench comfortably. In addition, with 435 litres of boot space, the new Leaf should allow you to carry more luggage than its direct rivals. I am looking forward to driving and reviewing the new Nissan LEAF when it is available in Ireland next Spring.